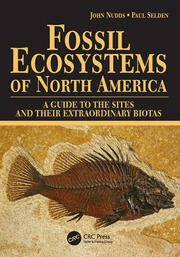 Evolution of Fossil Ecosystems describes all of the main Fossil Lagerstätten (sites of exceptional fossil preservation) from around the world in a chronological order. 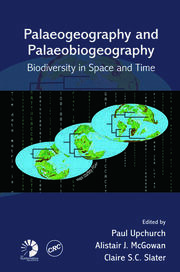 It covers the history of research, stratigraphy and taphonomy, main faunal and floral elements, and the palaeoecology of each site and gives a comparison with coeval sites around the world. It includes all of the well-known fossil sites, such as the Burgess Shale, the Solnhofen Limestone, Mazon Creek, Rancho La Brea etc., and includes an appendix giving information on how to visit the sites and where to see the fossils in museum displays. 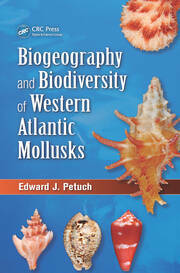 Available now in its second edition, Lagerstätten included for the first time include Chengjiang, the Herefordshire Nodules and the Jehol Group. A welcome addition to the list of important localities of Cenozoic age is the White River Group, which preserves the finest examples of mammals around the Eocene-Oligocene boundary, including many now-extinct groups. The book is beautifully illustrated throughout with over 450 colour photographs and diagrams, and it is extensively referenced. 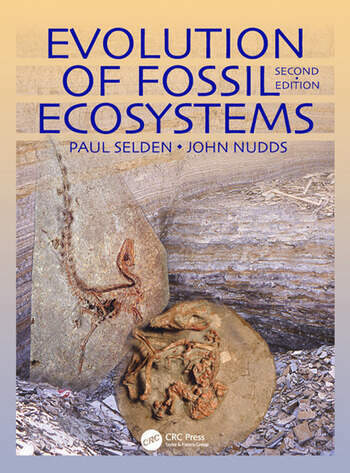 Evolution of Fossil Ecosystems is essential reading to a wide range of students and professionals in palaeontology and related sciences, and to amateur enthusiasts.